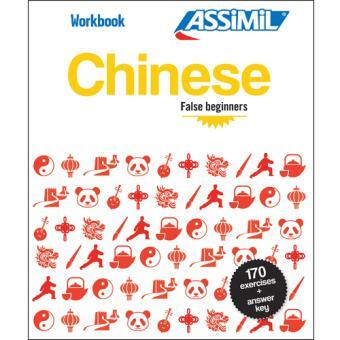 This workbook is aimed at Chinese false beginners. The 170 stimulating exercises include a wide range of types of activities. Fun and challenging, the exercises progress in difficulty and are designed not only to review your skills, but extend them. The answer key allows you to check how you did in each exercise and assess your level in different areas. Every aspect of the language is covered the pinyin transcription, pronunciation, vocabulary, sentence structure, grammar, etc. with helpful tips given throughout.